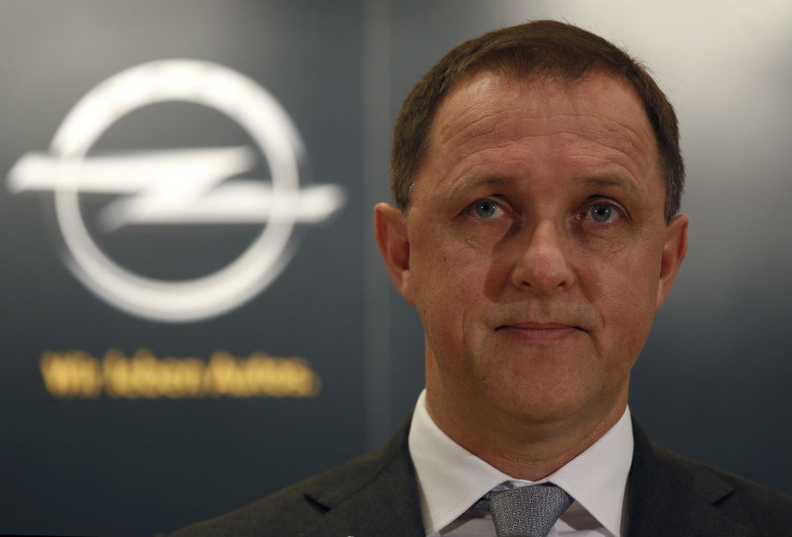 Sedran: Opel plans Russia, China sales boost. (Reuters) - Talks between General Motors' Opel unit and PSA/Peugeot-Citroen on joint vehicle development are on track, while there are no plans at this stage to build cars together, Opel's interim CEO, Thomas Sedran, said. "The quality of the talks is really very good. And the operational and technical advantages are so great that we will surely will be able to wrap up soon the negotiations on joint vehicle development," Sedran told a business magazine. The plan is to come up with four new model series by 2016/2017: a successor to the Opel Zafira minivan, two compact cars and a successor to the mid-sized Opel Insignia and Citroen C5. Opel aims to boost business in Russia and Turkey by capitalizing on its German brand image, Sedran also told the German business magazine Wirtschaftswoche in an interview published on Saturday. Opel is working on a plan to boost sales in China from 5,000 units a year now. "You can only be successful in China if you produce there. Plants in Europe aren't much help," Sedran said. GM and PSA unveiled an initial alliance agreement in February with the goal of saving at least $2 billion annually within five years, evenly split between the partners. GM paid 320 million euros ($419 million) for a 7 percent stake in PSA as part of the original deal. People close to the situation told Reuters last month that the partners had halted talks on an even deeper tie-up amid misgivings about PSA's worsening finances and government-backed bailout.